Leawo DVD Ripper is an advanced recording tool that features rip, back up, edit, record, and convert DVD movies files into video and extract audio of DVD movies without change their quality. With Leawo DVD Ripper, users can rip and convert DVD to video/audio in more than 180 video/audio formats such as AVI, MP4, WEBM, RMVB, RM, MPG, MPEG, VOB, MOV, M4V, FLV, F4V, MKV, FLAC, AAC, AC3, AIFF, AMR, M4A, MP2, MP3, 3D MP4, 3D WMV, 3D AVI, 3D MKV, 3D YouTube video, etc. In addition, Leawo DVD Ripper also comes with video editing features which allow users to trim fragments of the video, alter image and audio parameters (video size, quality, video codec, bit rate, aspect ratio), add watermarks, and more. The converted video files from Leawo DVD Ripper can be edit in Windows Movie Maker, upload to YouTube, blog or website, or playback on different media players like iPhone 5, iPad mini, iPad 4, HTC One, Surface, Galaxy S 4, etc. Those who missed out the promotion of free 4K Video Converter now has another chance to grab the free license for CyberLink Director Suite 5. CyberLink Director Suite 5 is the predecessor version to CyberLink Director Suite 6. 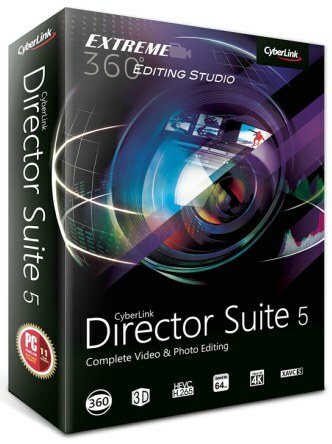 CyberLink Director Suite 5 provides a wide variety of CyberLink products that provide users with the ultimate creativity and editing software. With CyberLink Director Suite 5, users can end-to-end 360-degree video edit, photo edit, advanced audio edit, color grading, vertical video design, video blending, and more. DVDFab DVD Creator is a video creator software from Fengtao Software Inc. that can create movie DVDs from almost all popular video files formats. It can create from YouTube, camcorder, camera or phone, or any other video source. 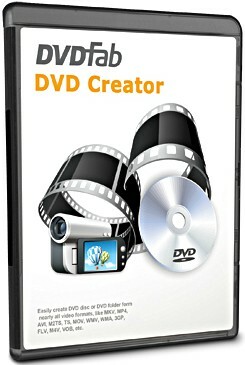 With DVDFab DVD Creator, it can turn all of your video files into one medium DVDs. 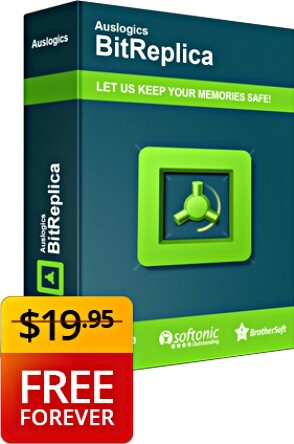 Users able to burn videos directly to DVD media, or rip to DVD folder, so that users can edit, build videos and burn to disc without change the video output. 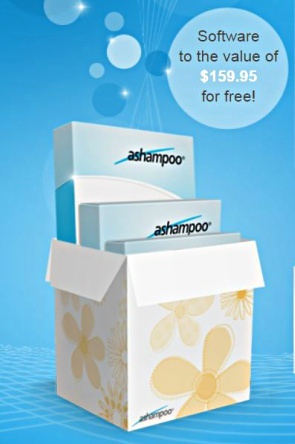 In addition, DVD Creator also can automatically converts video to the appropriate video format. 4K Video Converter is a comprehensive video convertor software from DimoSoft that able to convert 4K video to other 4K format (4K MP4, 4K MKV, 4K MOV, and more). 4K Video Converter can convert 4096 x 2160 resolution video to 1920 x 1080 or 1080 x 720 resolution video for suiting user device. The video converted from 4K Video Converter can display on iPhone (X/8/8 Plus), iPad (Air/Mini/Pro), Android, TV, VR, Sony Vegas, Windows Movie Maker, Xbox One S, Wii, PS4 Pro. 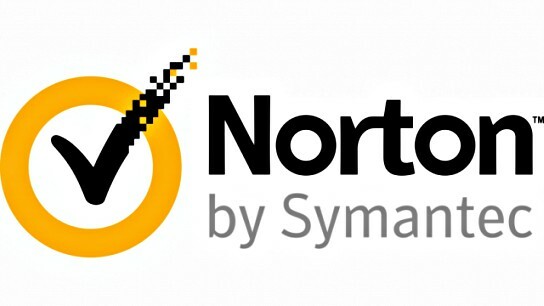 With NVIDIA CUDA technology, the software guarantee the processing speed and output quality. In addition, 4K Video Converter also comes with built-in editor functions for adjust the video brightness, contrast, add text watermark, convert 2D to 3D, rotate the video to the right angle, and more. Good news to online educator, workshop teacher, and speaker, if you’re looking for a way to record screen and quickly edit videos, here is solution that you should be looking at. 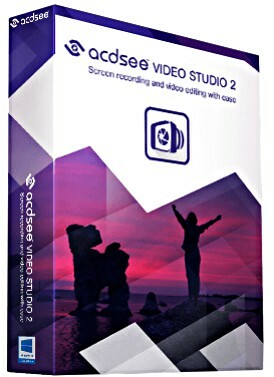 ACDSee Video Studio 2 is a handy video editing software that can create, edit, split, trim, merge audio and video recordings, add captions and transitions, and make custom selections to improve video viewing experience. ACDSee Video Studio 2 can produce videos in almost all of the popular file formats including MP4, AVI, WMV, MOV, M4V, MKV, and MP3.